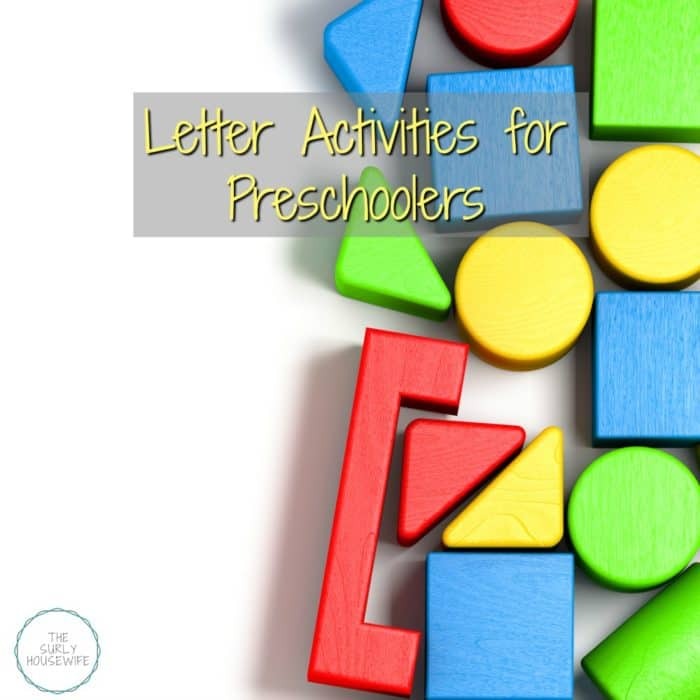 Preschool curriculum is super simple with these letter activities!! We finally made it through the entire alphabet for our preschool curriculum!! (Here is a recap of all our previous work.) 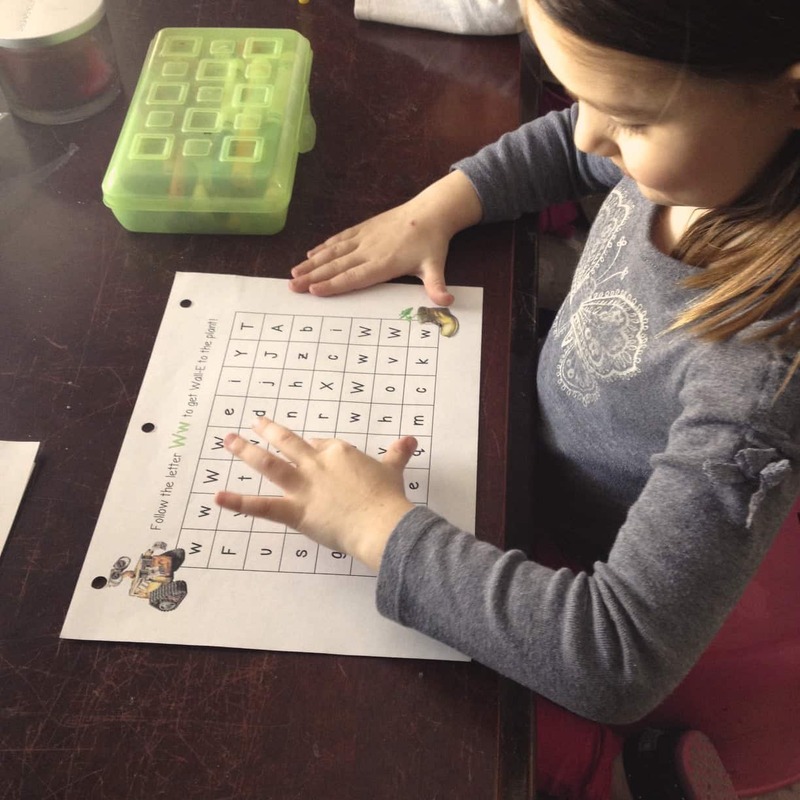 Today I have quick round-up of some of our favorite activities from the letters N-Z. I hope some of our activities inspire you to add something to your preschool curriculum. For each letter, I tried to include a recipe. While I was planning for the letter N, these chocolate nests were floating around Pinterest. 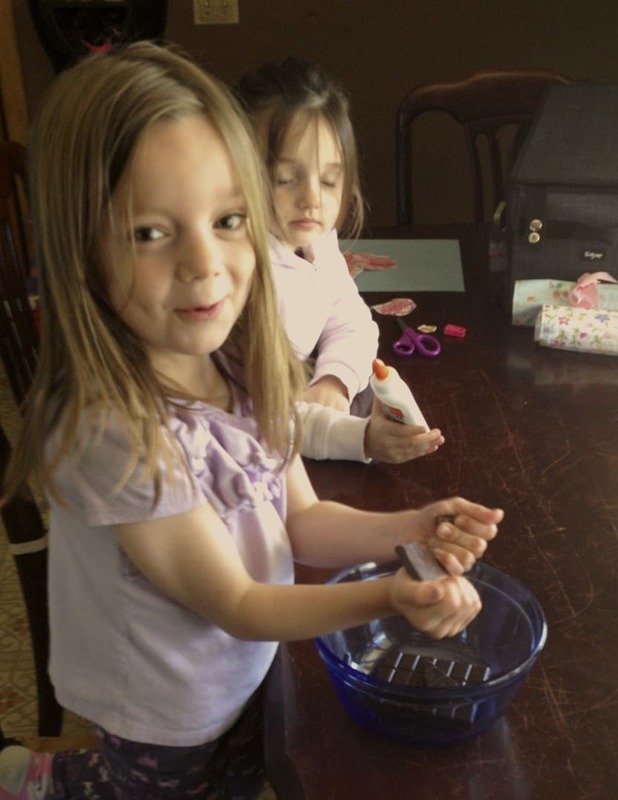 By the way, you can find many of the activities we incorporated in our homeschool preschool on this Pinterest board here!! 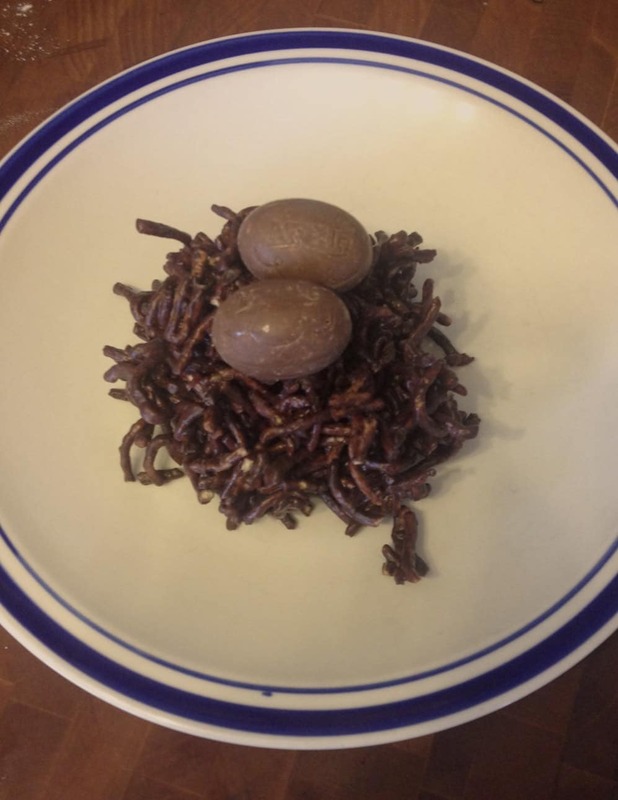 These chocolate nests with candy eggs were a big hit with the girls. Just look at Harley’s face!! Make sure you check out Sugar and Cloth for the recipe for these adorable chocolate nests with candy eggs. For the letter N I also included a character craft: Nemo. I have used so many amazing crafts from the blog Learn Create Love and this one was no exception. In all honesty, the only thing the girls played with for the letter O was this printable Olaf. What else do you need?! 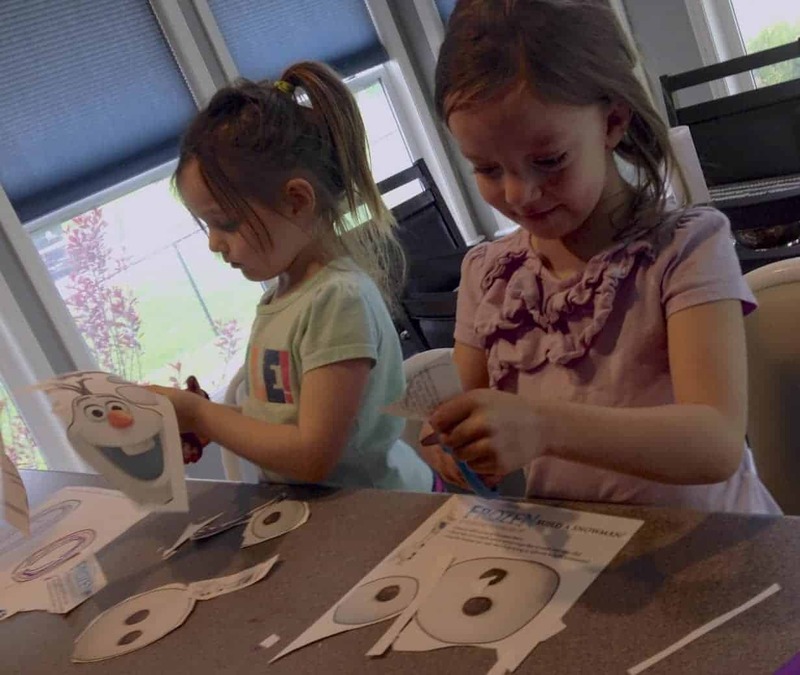 Almost a year later, and the girls still ask to play with Olaf. We did a Queen unit for the letter Q. I found books from the library that featured the Queens from the Disney franchise: Queen of Hearts, Queen Elinore. Along with a downloadable unit Queen Quinn who stuck around long after we had finished the Letter Q. The girls made puppets out of the printable which they mounted on craft sticks. Download the Queen Quinn printables at the blog Lovely Commotion here! Another awesome printable from Learn Create Love is the space ship with aliens for our ABC Book. The girls went all out using black construction paper and star stickers. 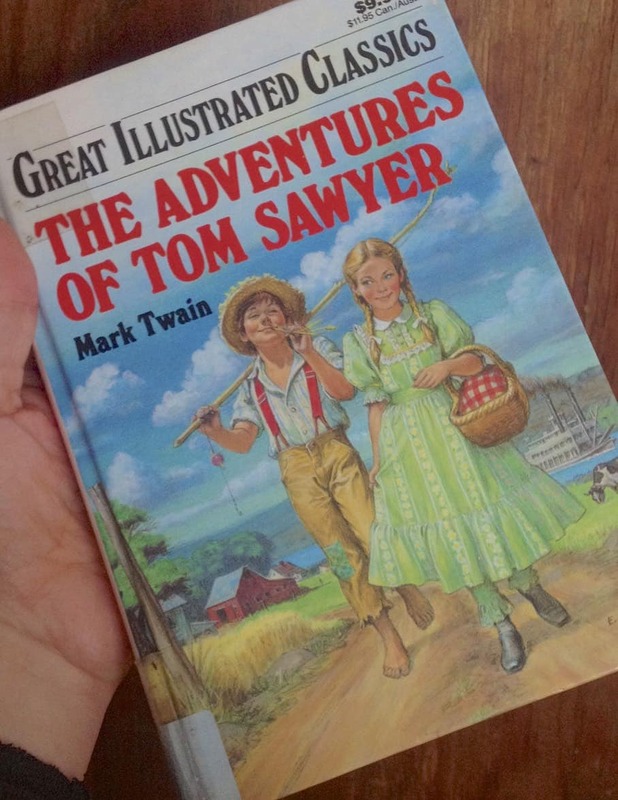 The Great Illustrated Classic for the letter U was “The Adventures of Tom Sawyer.” U was for United States, and what better American Classic than Mark Twain. For each letter of the week, we added a page to our ABC book, phonics book, and transportation book. For the letter W, we added a wagon to our transportation book. The girls even added some watermelons for the wagon to haul. 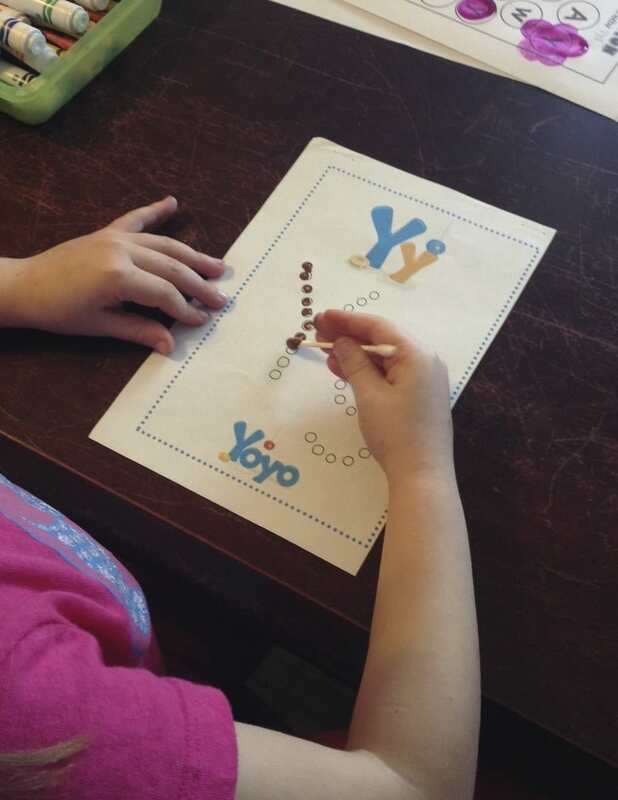 This cute preschool craft idea came from the Crystal and Co. blog. The girls fell in love with these Q-Tip painting printables (also from 1+1+1=1). I’m not sure what they love most. Using the Q-tip as a paintbrush or that they got to use real paint, since we were out of washable paint. 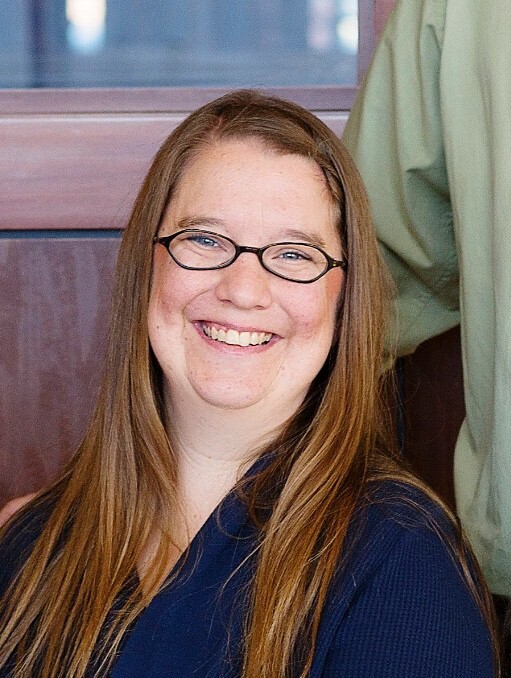 Do you use a preschool curriculum? What is your favorite activity for preschool?